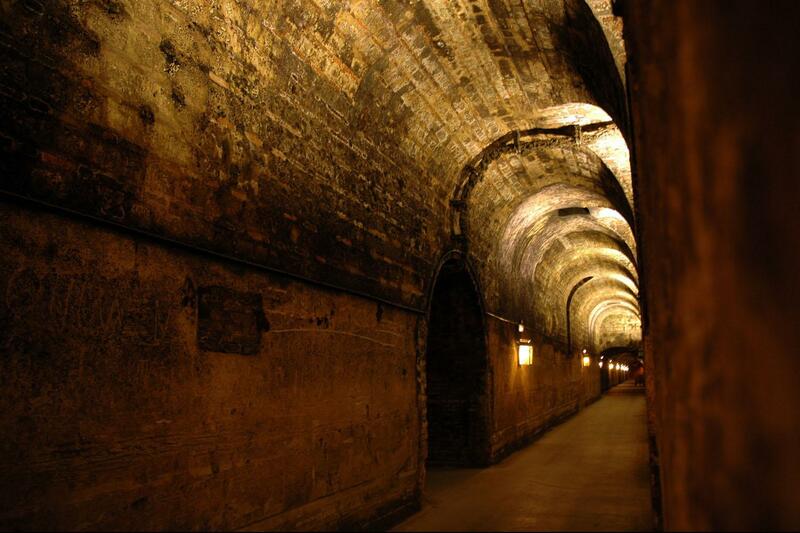 Below the streets of modern day Rome lies a hidden city. 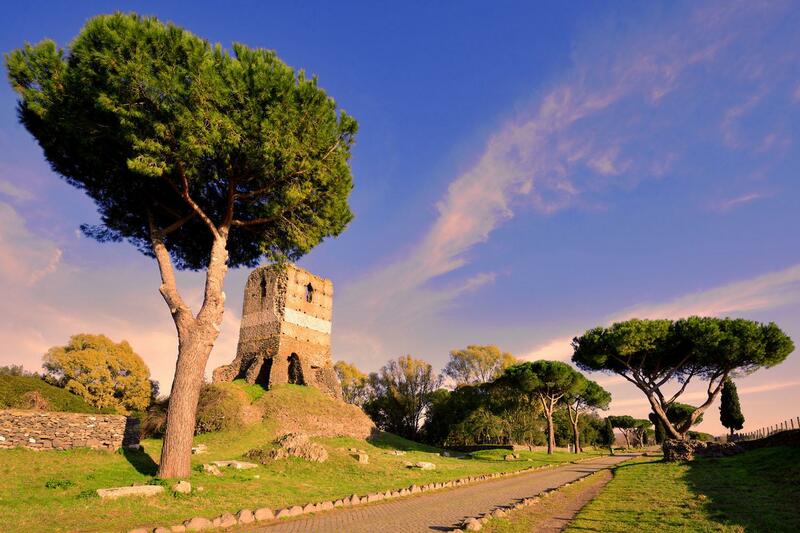 Private walking tours of the Underground Rome include a visit to an ancient prison, pagan temples and roman houses that have been rediscovered in recent times. Enjoy a journey back in time at the church of St. Clement's as you descend down three levels and through two thousand years of history. The medieval church was built over the remains of a 4th century basilica which was built over older buildings from the time of the emperor Nero, and a sanctuary dedicated to the oriental divinity Mithras. 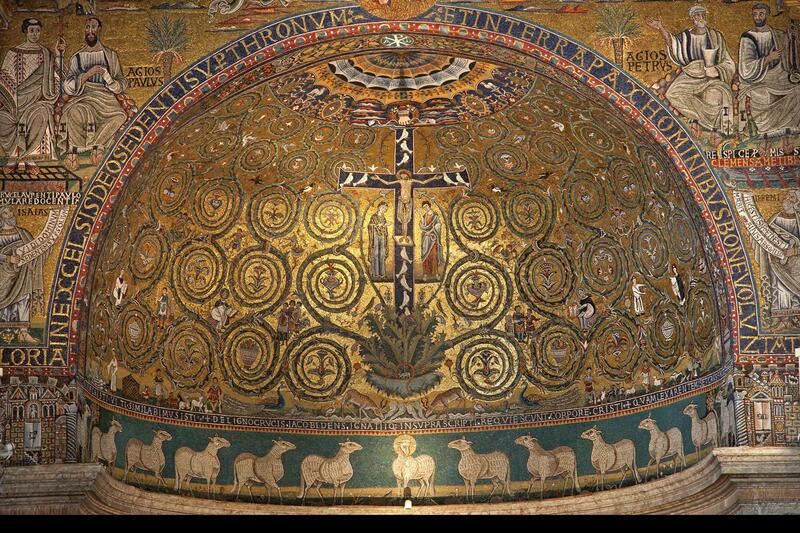 The medieval basilica of St. John & Paul houses one of the finest mosaics from the time, representing the Tree of Life: over a golden background a cross as a tree of life spreads its branches to give life and sustenance to men. Under the 5th century Basilica of St. John and Paul we'll visit ancient Roman houses that were discovered in recent times. Here you'll enjoy an explanation of the frescoes and their mythological scenes that are still visible on the walls of these ancient buildings. 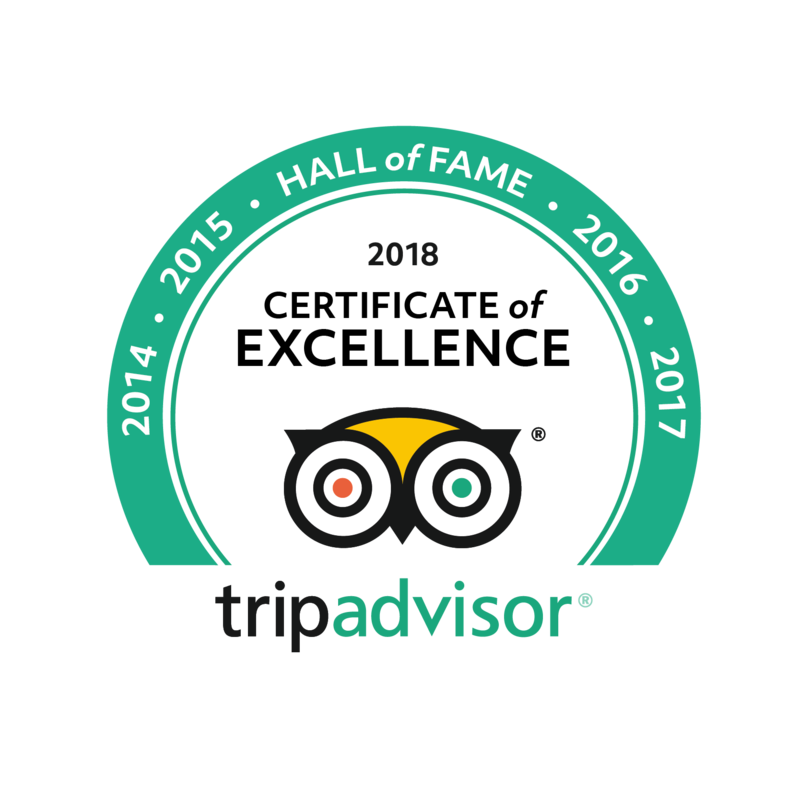 In the company of one of our expert licensed guides you'll enjoy a thoroughly entertaining and informative tour focusing on particular sites that illuminate the history of another Rome.